New Fall Catalog is Out! It may still be hot out but we're dreaming of fall! Click on the image above to see what to expect from Ripple Grove Press! It has been a really busy start to fall for us at Ripple Grove Press! Next year we're releasing five titles instead of our usual three, because the stories and artwork we have been receiving are so stunning we have to share them with everyone. 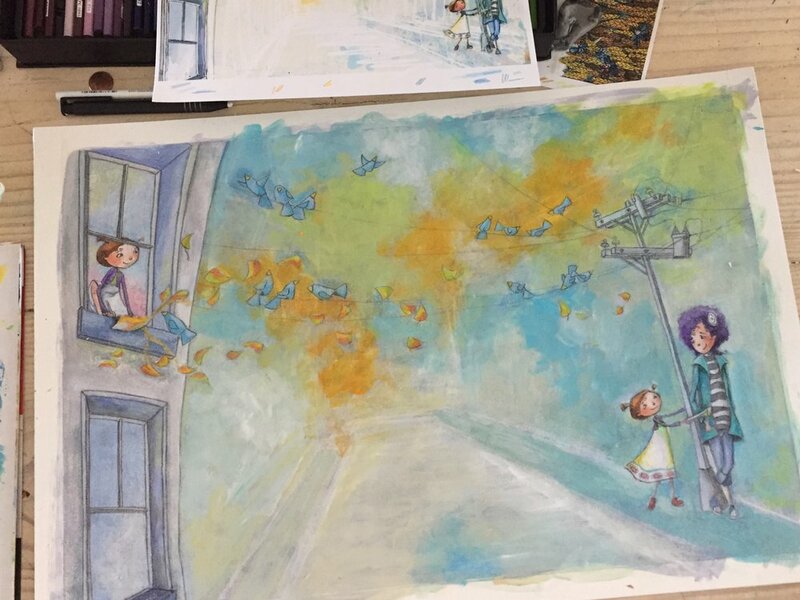 For example, have a look at these behind-the-scenes photos of illustrator Andrea Tripke's work! She works to perfect the layout and design on the computer and then meticulously hand paints every spread! In OCTOBER, written by Zakieh Mohammed, the eponymous character October experiences the world a little different from others. You can clearly see how beautiful her awareness is! Watch for more sneak peeks coming soon! The talent we get to work with is so amazing! Check out this sneak peek from OCTOBER, coming in 2018, illustrated by Andrea Tripke. The story by Zakieh Mohammed is truly touching too. "October was a wise, quiet girl with long lashes of autumn wheat." Stay tuned for more sneak peeks! 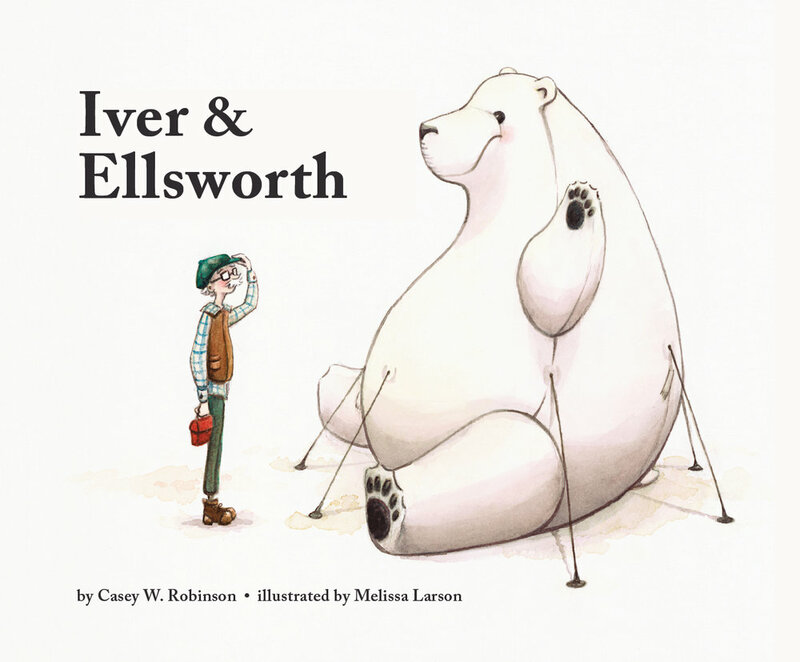 We are very excited to reveal the cover for Iver & Ellsworth! This beautiful book by Casey W. Robinson and illustrated by Melissa Larson comes out in May 2018. Coming fall 2018, from Nathan Alice and illustrated by the talented Jenn Hogan, this beautiful book follows Paul as he travels through life with his ukulele!